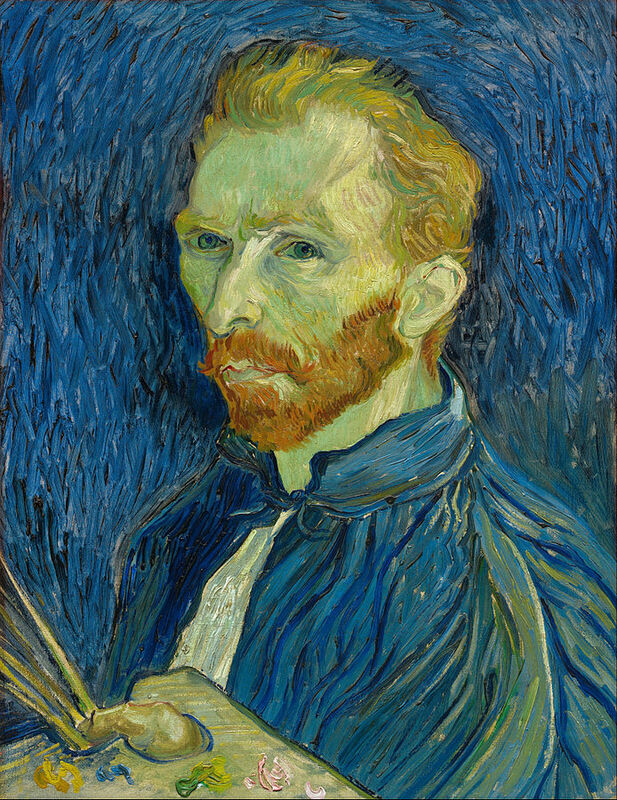 Vincent van Gogh was a Dutch born impressionist and post-impressionist artist. 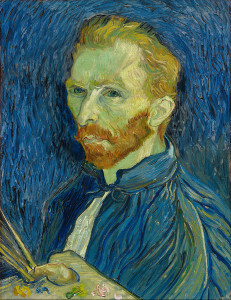 In his life time Van Gogh painted a lot of paintings. 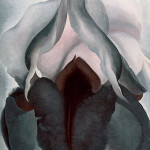 Among these were still lifes depicting flowers. 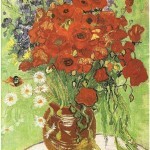 Van Gogh loved nature and flowers offered him the opportunity to portray nature at its best. 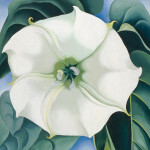 He often used ordinary flowers that grew in the countryside near his home as subject matter for many of his flower oil paintings. 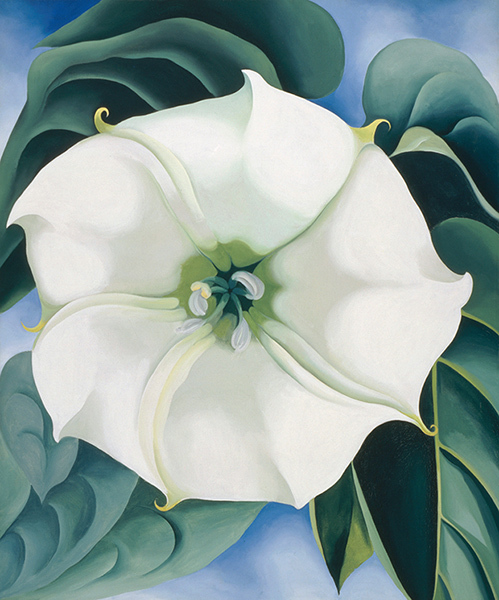 Some of this floral art is considered among his most famous masterpieces. 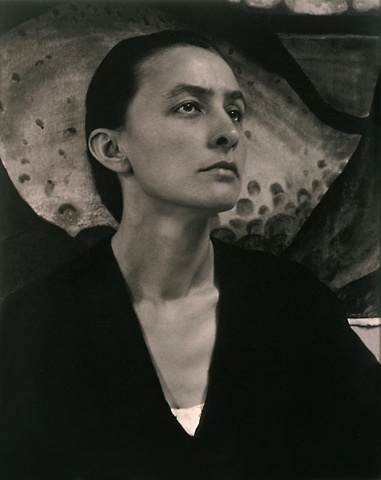 For example, his sunflower series is perhaps the most famous of all his works. 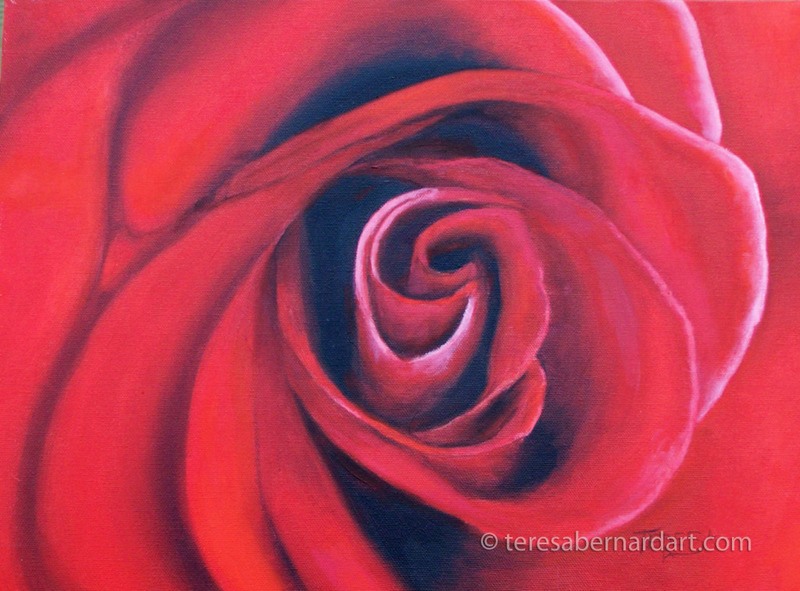 The flowers he chose to paint were put into floral arrangements standing in vases and also as flowers laying down on the ground. 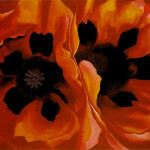 He also loved to paint flowers in their natural habitat, the countryside and gardens. 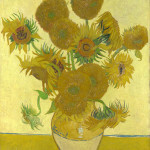 From van Gogh’s depiction of sunflowers, irises, roses, poppies, corn flowers, myosotys and chrysanthemums, he brought life and emotion to his work putting his own unique perspective on it. 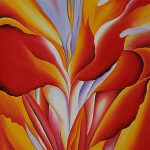 Today Van Gogh is loved for his passion which clearly is indicative of his work. 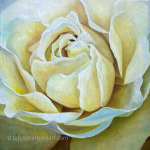 His sunflower painting is one of the most loved of his flower oil paintings. 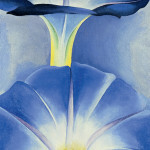 Other favorite flower paintings by van Gogh are of irises. 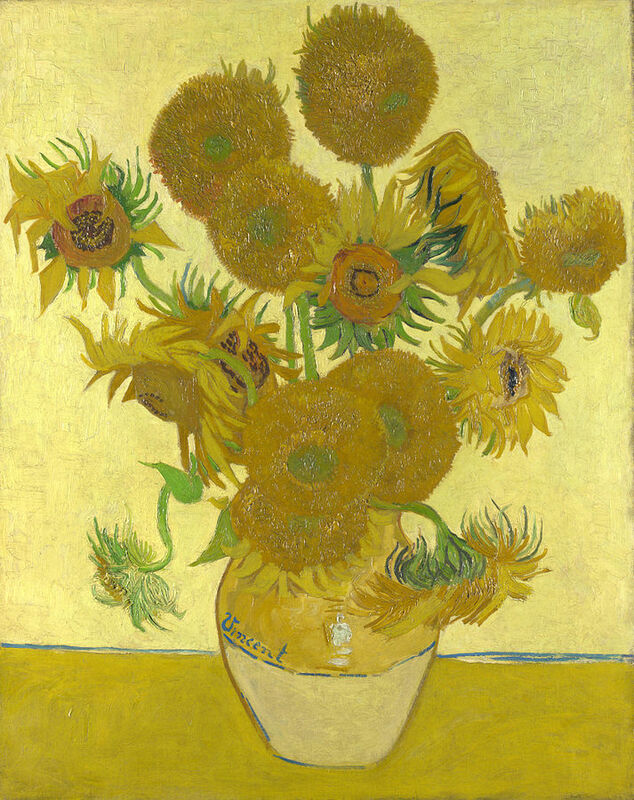 One in a series of sunflower oil paintings by Vincent van Gogh. 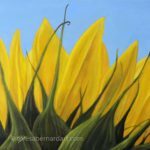 The series show sunflowers in all stages of life, from full bloom to withering. 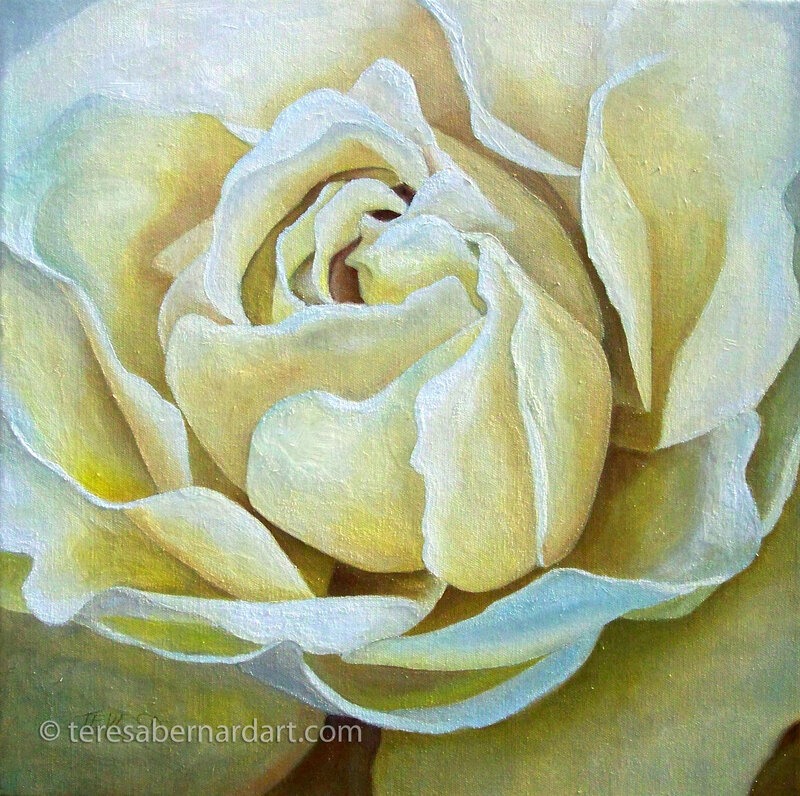 The paintings were considered innovative for their use of the yellow spectrum, partly because newly invented pigments made new colors possible. 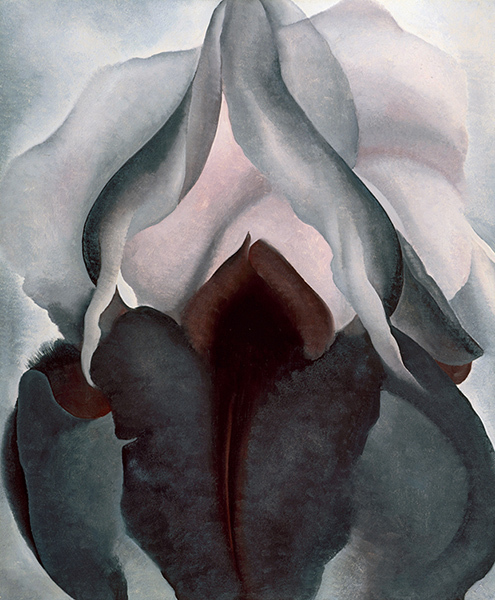 This is one of many paintings of irises. 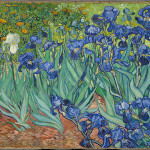 Irises was painted while Van Gogh was living at the asylum at Saint Paul-de-Mausole in Saint-Rémy-de-Provence, France. 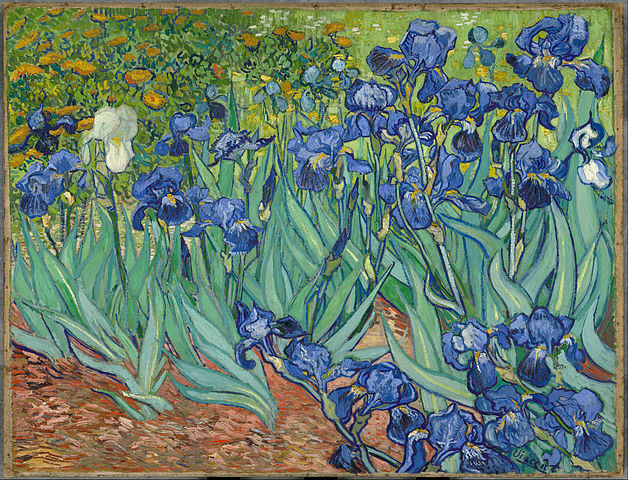 Each one of Van Gogh’s irises is unique. 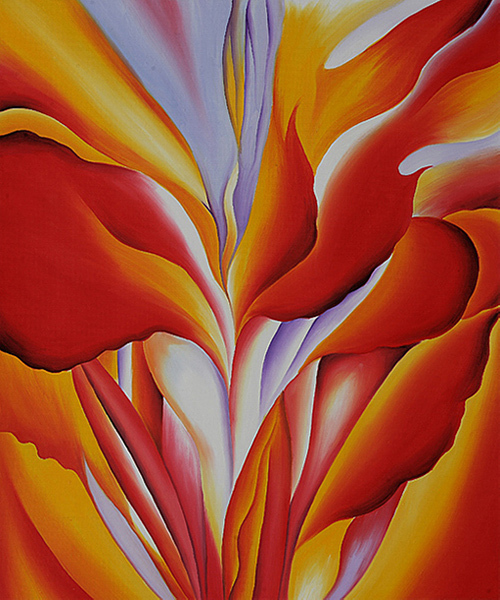 He carefully studied their movements and shapes to create a variety of curved silhouettes bounded by wavy, twisting, and curling lines. 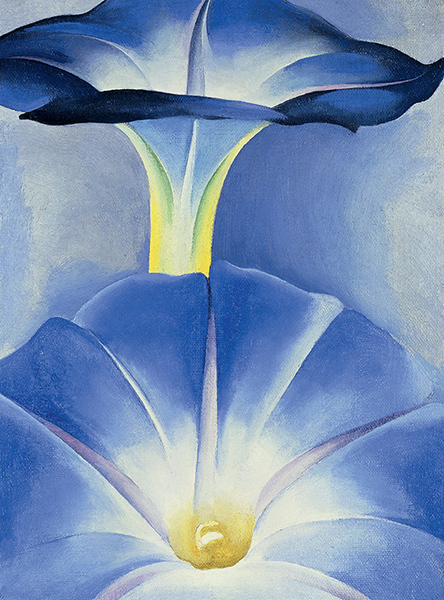 The cropped composition, divided into broad areas of vivid color with monumental irises overflowing its borders, was probably influenced by the decorative patterning of Japanese woodblock prints. 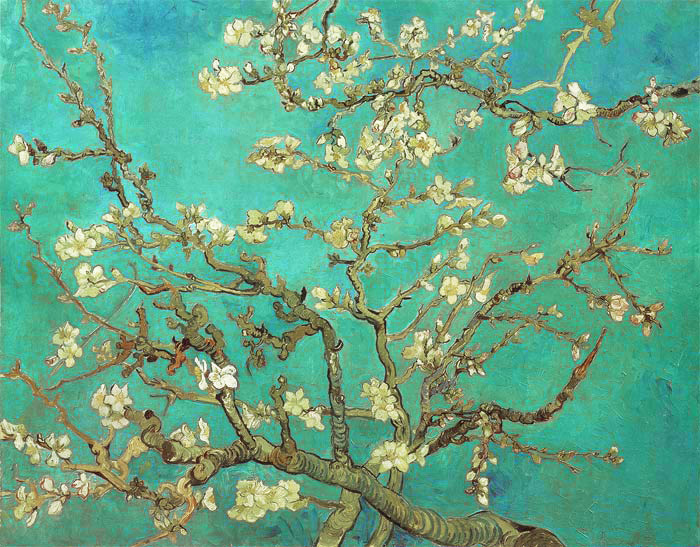 This painting of delicate almond blossom against a clear blue sky is from a group of several paintings of blossoming almond trees. 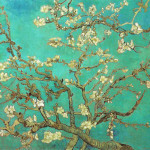 Van Gogh painted this to celebrate the birth of his nephew and namesake, son of his brother Theo and sister-in-law Jo. He chose the branches of an almond tree – a variety that blossoms as early as February in the south of France, where it announces the coming spring. The subject, the bold outlines and the positioning of the tree in the picture plane are borrowed from Japanese printmaking. 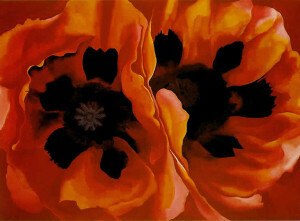 Between the years 1886 and 1890, Vincent van Gogh completed seven different paintings featuring poppy flowers. Van Gogh did not have money to pay models, so still-life painting became more practical. 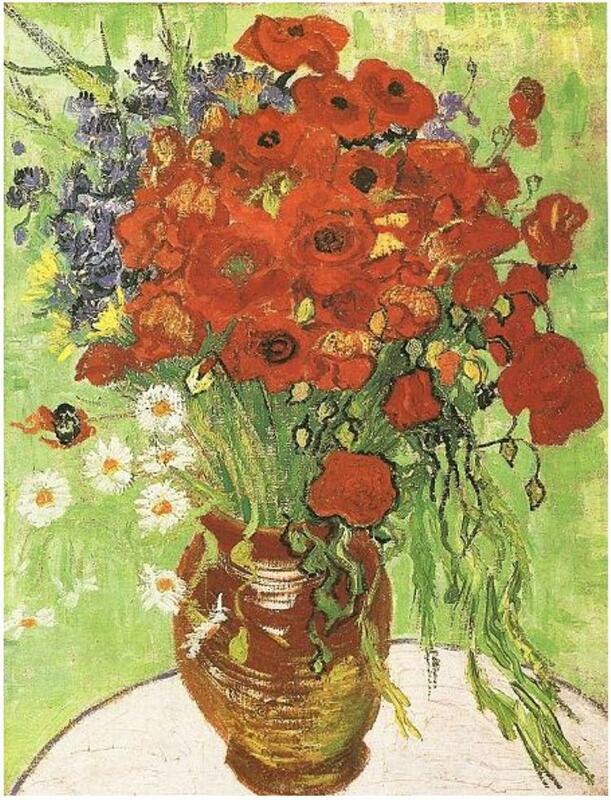 Van Gogh painted this particular painting shortly before his release from the Saint-Rémy asylum. 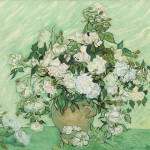 As the end of his stay in Saint-Rémy and the days ahead in Auvers-sur-Oise neared, Van Gogh conveyed his optimism and enthusiasm by painting flowers. 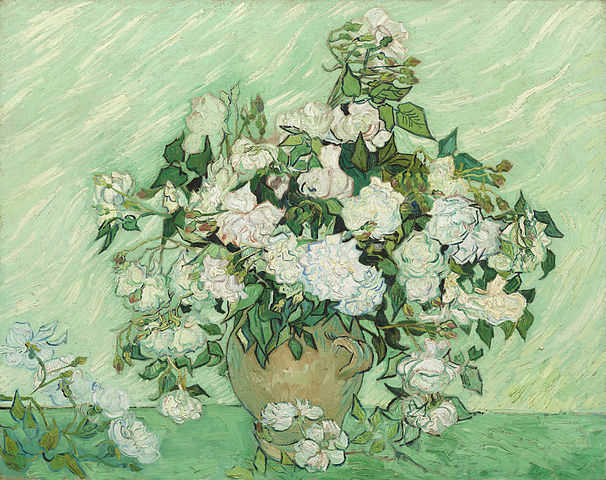 The painting reflects the optimism Van Gogh felt at that time about his future, both in his choice of flowers as a subject and the colors used. 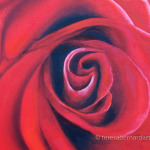 If you enjoyed these floral paintings, you will want to check out more fine art paintings of this genre. 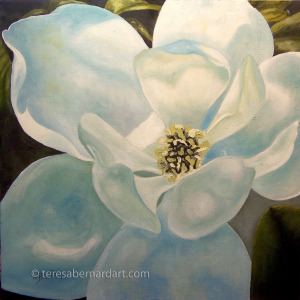 See Flower Paintings by artist Teresa Bernard.